Cranberries kick up these Lemon Meringue Pies into GREATNESS! 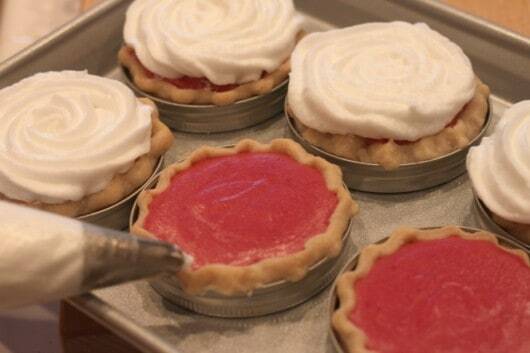 Mini pies baked in Mason Jar lids are just the cutest..don’t you think? I topped them with meringue piped like a rose, like I do my Rose Cupcakes. see it’s cuteness overload going on over here! These pies would be delicious all on their own, they are just GORGEOUS! 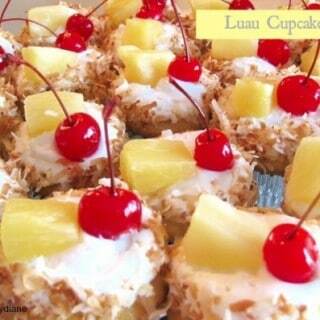 You can serve them with or without meringue. 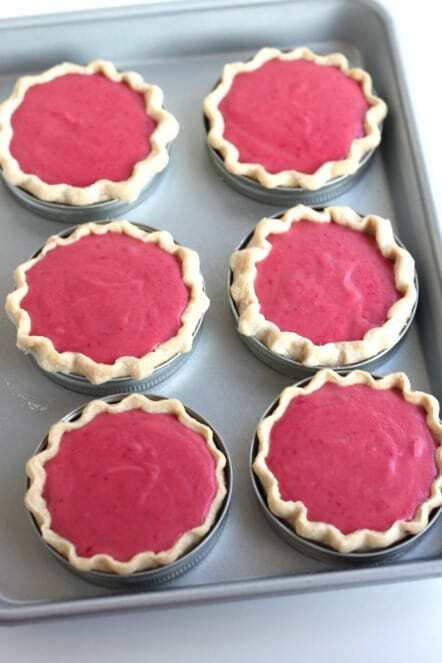 Prepare the mini pie crust and bake them at 375 for 10 minutes. These pies will go back in the oven so don’t let the edges get golden or they may over bake when the meringue is baked. Whip the three eggs whites that remained from the separated eggs with a pinch of cream of tartar until blended and soft peaks form. Then add 1½ tablespoon sugar. Beat until the peek are stiff. Use a piping bag with a star tip and pipe onto pies. Place meringue in a piping bag fitted with a star tip, I use a 2D tip. Pipe meringue onto warm filling and bake at 375 degrees for 10 minutes or until golden. Whip the three eggs whites that remained from the separated eggs with a pinch of cream of tartar until blended and soft peeks form then add 1 1/2 tablespoon sugar. Beat until the peek are stiff. Place meringue in piping bag fitted with a star tip, I use a 2D tip. In a small saucepan bring water and cranberries to a boil and boil one minute. Drain water off cranberries. In a medium saucepan, whisk sweetened condensed milk, egg yolks, and lemon juice, and bring to a boil over medium heat whisking occasionally so the eggs don't separate from the mixture. Boil for 2 minutes. Stir in lemon and vanilla extract. press mixture and cranberries through a fine strainer with the back of a large spoon. Pour mixture into baked pie crust, top with meringue. I made 6 mini pies, but had some filling left over, about a cup. Which could have filled at least 2 if not three more pies. I ate it with a spoon, so it never made it's way into more pies this time! 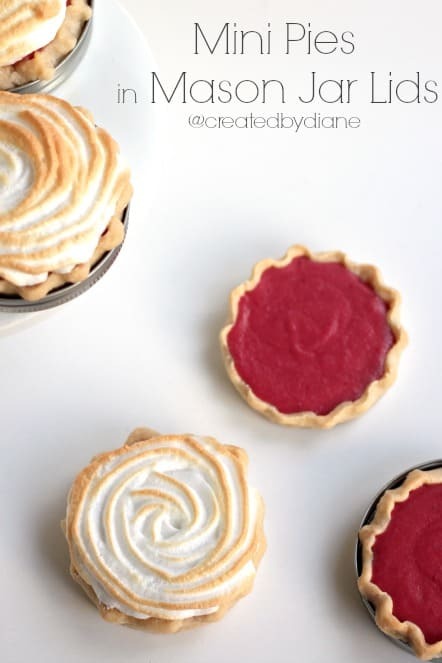 The filling on these pies is so fantastic and then you add in the meringue, delicious crust and how cute they are and you can see why these Cranberry Lemon Meringue Pies are my new favorite! These will look great on any Holiday dessert table. 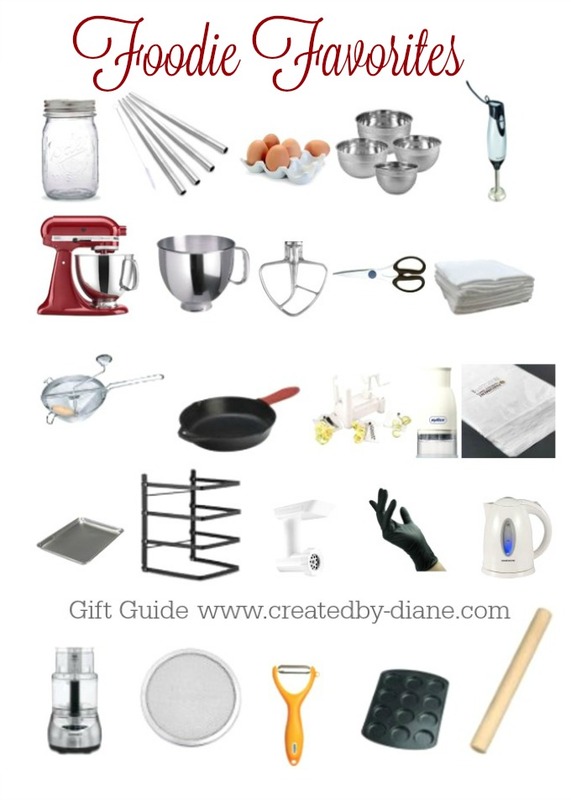 I love this recipe and will make it, but no matter how cute looking those mini pies are, I will bake it in a regular size pie tray and cut slices. 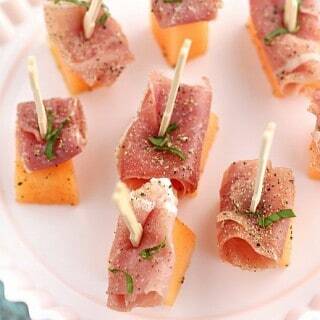 Coming to my table soon!!! 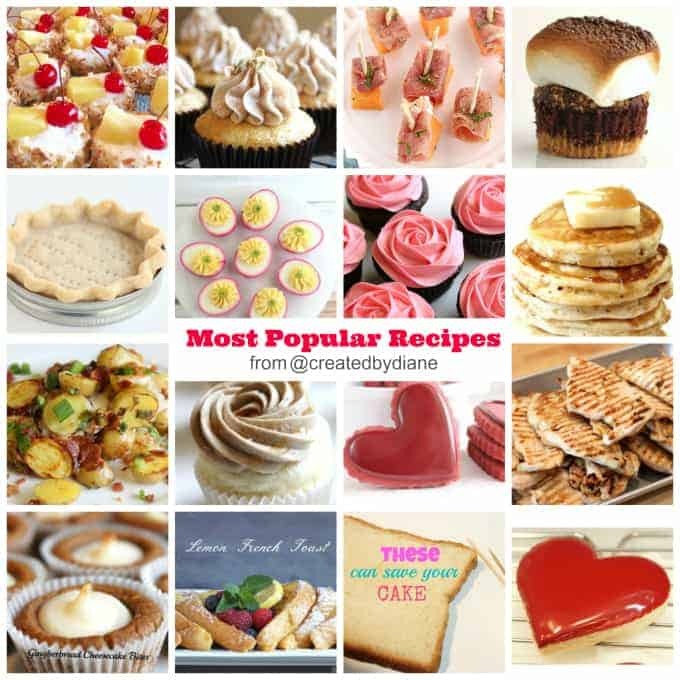 I’m loving all your pretty cranberry recipes! The color of that filling is incredible, I’m making a cranberry curd this week, which could go in there as well! Can you use this exact recipe for a standard size pie? Yes, this recipe will also make a 9″ pie. These little pies are gorgeous Diane! I think I am coming to your house for Thanksgiving! 🙂 you have so many yummy desserts lined up…Happy Thanksgiving! 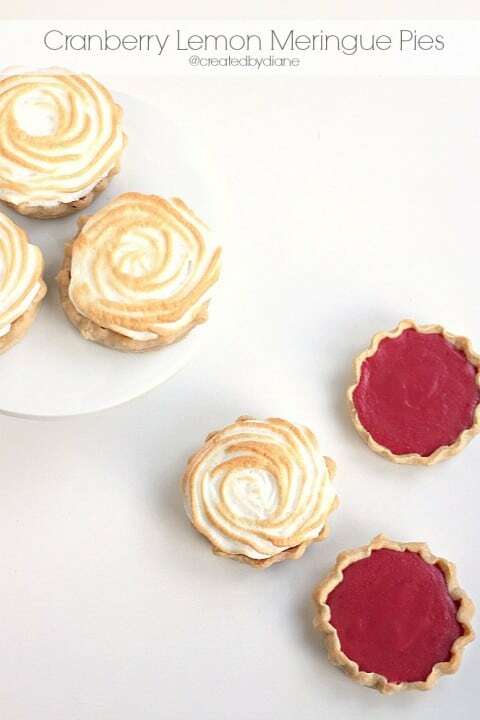 These mini pies are super adorable! The color is so so pretty and they look perfect for the holidays! Can this be made a day ahead – like maybe the crust and filling separately then assembled day of? Yes, they can be made a day ahead. You can add the meringue after the filling is chilled if you want, either the day made or next day. I didn’t see where you use the ¼ teaspoon lemon extract (or lemon baking emulsion) and the ¼ teaspoon vanilla extract. Are these for the curd? 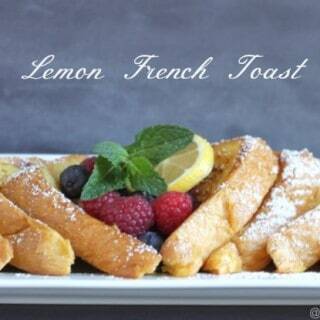 Sorry about that, add the lemon and vanilla flavors when you add the lemon juice. Yes, this is for the filling of the pies. The meringue instructions are in the post itself. 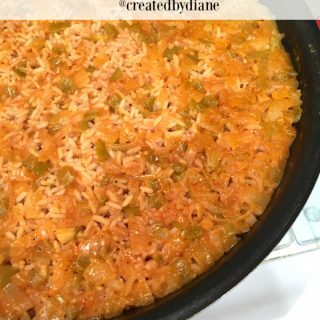 I’ll put it in a printable recipe now. Here are the instructions. 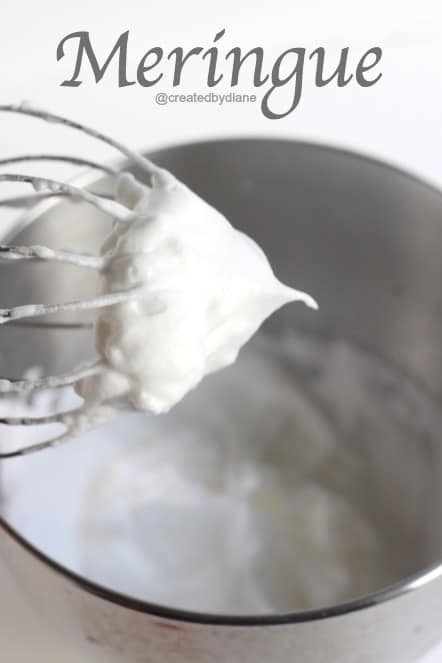 Meringue: Whip the three eggs whites that remained from the separated eggs with a pinch of cream of tartar until blended and soft peaks form then add 1 1/2 tablespoon sugar. Beat until the peek are stiff. Place meringue in piping bag fitted with a star tip, I use a 2D tip.